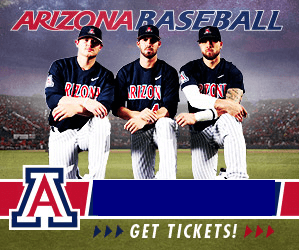 Teacher Appreciation Night @ UA Baseball! 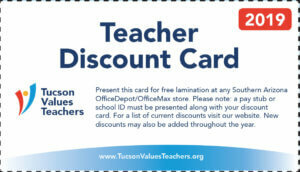 Tucson Values Teachers is proud to offer FREE tickets for teachers* during Teacher Appreciation Week! *You MUST be a teacher to register for a free ticket for yourself and a guest. Please present your school ID when you pick up your ticket(s).